Tanjung Sepat is a pleasant, small seaside town with a few attractions and places to eat for a day-trip or weekend stay from KL. 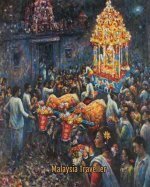 The population is predominately Chinese and many of the houses are quaint wooden homes with tin roofs arranged in a grid street pattern. 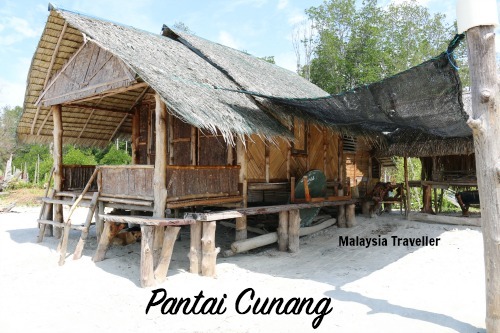 On the outskirts of the town, behind an Orang Asli village, is a hidden gem, a fine white sand beach which is one of the best on the Selangor coastline. Read more details here. Fishing was once the main occupation here. 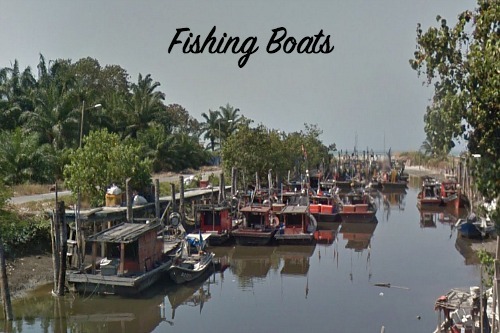 It has declined in importance but there are still a number of picturesque fishing boats moored in the river. This place has a number of displays describing various types of mushrooms, their health benefits, and method of cultivation. The mushrooms are not grown here but in a farm nearby. 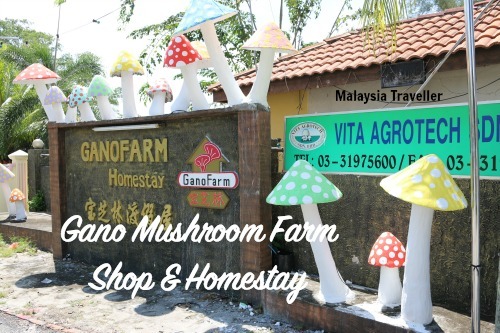 There is a large shop where visitors can stock up on fresh mushrooms, pickled and dried mushrooms, healthy mushroom-based drinks and other products at reasonable prices. 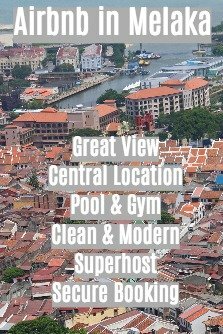 They also run a homestay for people who want to spend more time in this relaxing town. The homestay is in the centre of town facing the sea and there is a wooden jetty behind the homestay where you can enjoy the sea breezes or watch the sunset. You can find more details on their website. Another popular locally made product is coffee. 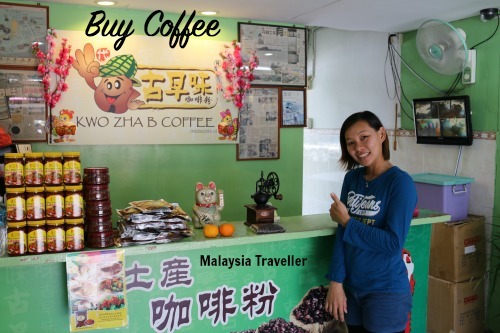 At Kwo Zha B Coffee on Lorong 4, the friendly owners Mr & Mrs Lim will happily demonstrate how they roast coffee beans with sugar, margarine and salt to produce a smooth drink which is uniquely Malaysian. Joo Fa Trading on Lorong 5 is another producer of indigenous coffee. 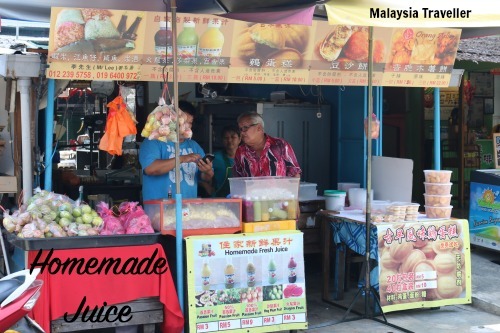 Also on Lorong 4 you can find this stall selling homemade fresh juices like passion fruit, dragon fruit and hog plum fruit as well as other local delights. Mei Mei Sha Lei Shui is another shop just opposite specialising in umbra juice (kedongdong). Visitors travel for miles to try homemade steam buns (pau) with various fillings. Perniagaan Pau Hai Yew Heng on Lorong 4 is one of the most famous pau makers in town while Mr. Black Home Made Pau on Jalan Bawai 4 is another popular choice. Other eating choices here include seafood bak kut teh and of course regular seafood restaurants. Refer to the map for some suggestions or just wander around and follow your nose.